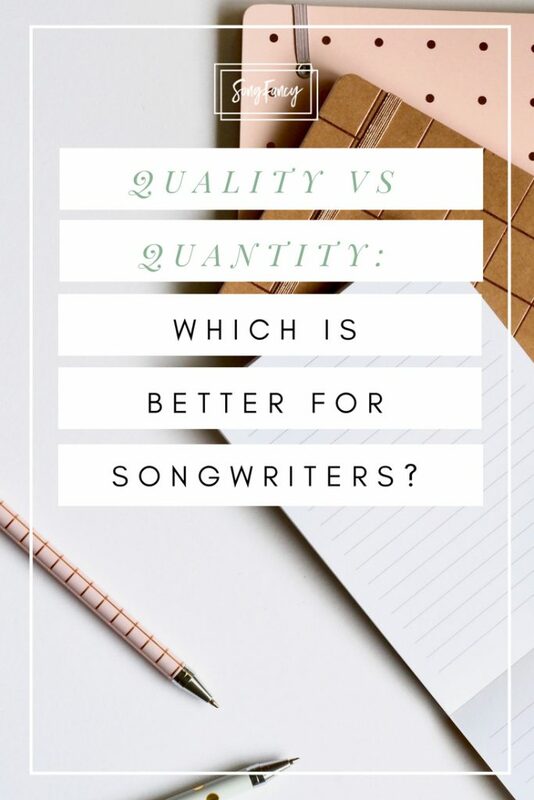 “Not enough time” is one of the main reasons why songwriters get frustrated with their lack of output. It can be absolutely infuriating! 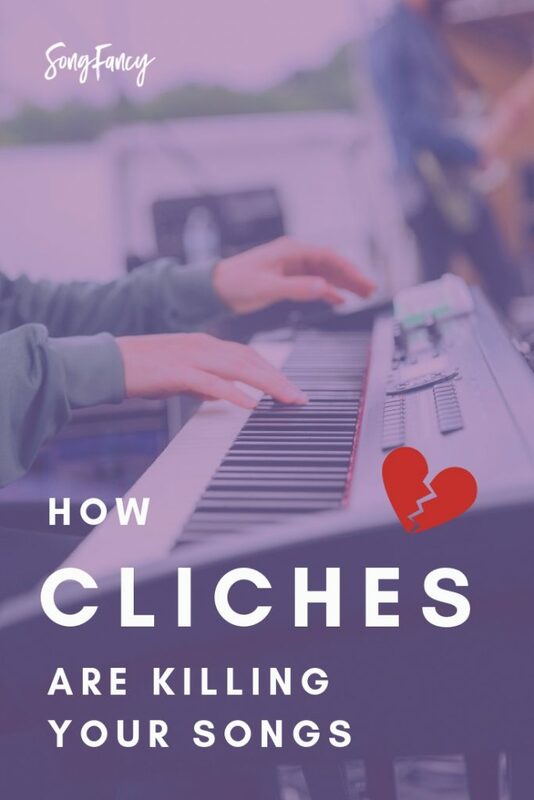 Whether you feel like you’re spread too thin, have too many obligations, or just plain procrastinate (let’s be real… we all do it), sometimes it can feel like “lack of time” is keeping us from doing what we love – writing songs. 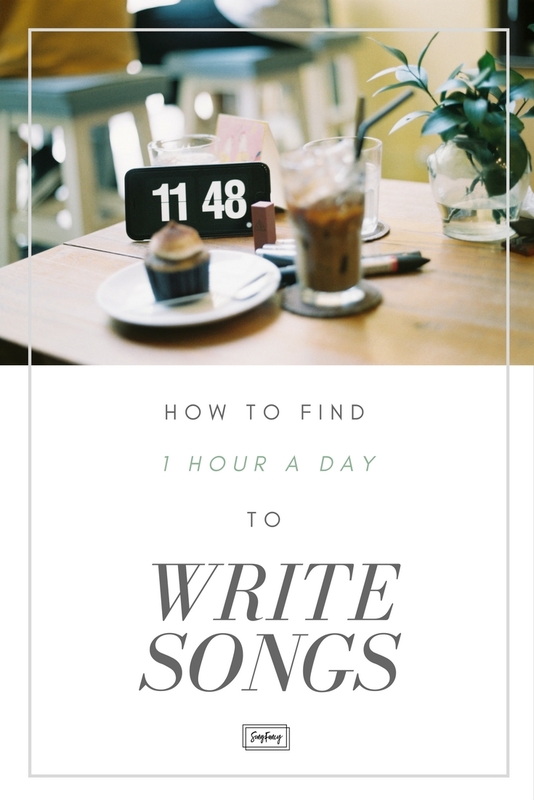 So here’s a quick guide to finding 1 hour a day to devote to your songwriting. Disclaimer: This is meant to be a helpful rubric. I do understand that not everyone’s day or life will be exactly the same. Maybe some of the points outlined here are just plain impossible for you at this time. For those reading who are truly booked to the brim, skip down to the very last step. 1. Assess your free time in your calendar. You may be booked out this week, but what about next week? Are you involved in something extremely time-consuming this month, but it’s finished by next month? Take a look into the future on your calendar. How many days/weeks/months from now do you start to see your commitments letting up? Focus on that stretch of time. When you are commitment-free. That’s going to be your prime-time for grabbing writes with yourself! 2. Start adding 1 hour writing appointments with yourself into your calendar. Reserve this time for your writing. Put it in your calendar. Why? Because you reserve time in your calendar for everything else in your life, why shouldn’t you take your own writing time just as seriously? Mark down some 1 hour blocks every day you can fit them in. 3. Let everyone know who needs to know that you’ll be unreachable for that 1 hour. It’s important to set expectations with the other people in your life who depend on you. That way, there’s no misunderstandings or hard feelings. Your time is valuable, and while you don’t have to exclusively let your boss know that you’ll be writing from 5:30-6:30 every night next week, it is good to let him or her know that you’ll be leaving the office at that time every day. Maybe your husband usually likes to spend some time with you after dinner each night catching up on your Netflix queue. Kindly talk with him about your intentions to use 1 hour every evening to work on your songwriting. Set expectations now to avoid issues down the road. 4. Stick to your commitment to write! You’ve got the time blocked off. You’ve set expectations with the most important people in your life. Now, stick to your new writing schedule! One of the biggest temptations will be to say “Yes” when others invite you to hang out, grab dinner, get coffee, go to a game, you name it. Stick to your guns and let them know that you have plans, but would love to do it some other time. You don’t owe anyone an explanation. Just kindly let them know that you’re busy. 5. Your time is valuable. Treat it like it is. You’re a songwriter. You’re an artist. It’s an undeniable part of what makes you who you are. So when you are able to write, write. Don’t allow that time you’ve committed for yourself to be given to something else. Of course, there are exceptions to every rule. Some opportunities or circumstances shouldn’t be ignored. But I want you to know that you deserve to enjoy your favorite activity just as much as anyone else. You are not obligated to put “songwriting” last on your list of “ways to spend my time” simply because it’s something you enjoy doing. There’s no shame in indulging in a hobby you love, or growing a skill you want to turn into a career. Want to put this planning into action? Join the 5 in 5 Song Challenge! We’ll be writing 5 songs in 5 days, rapid fire. I’ll give you a prompt to start from, you just have to show up and write. You can find more info and a sing up form here, or simply register below. Grab your spot now – we do these challenged throughout the year, so if you can’t make this month’s, you’ll be notified of the next one. Hope to see you inside! Girl, I know you've got the talent. You have a ton of songs inside of you. You just need to let them out. 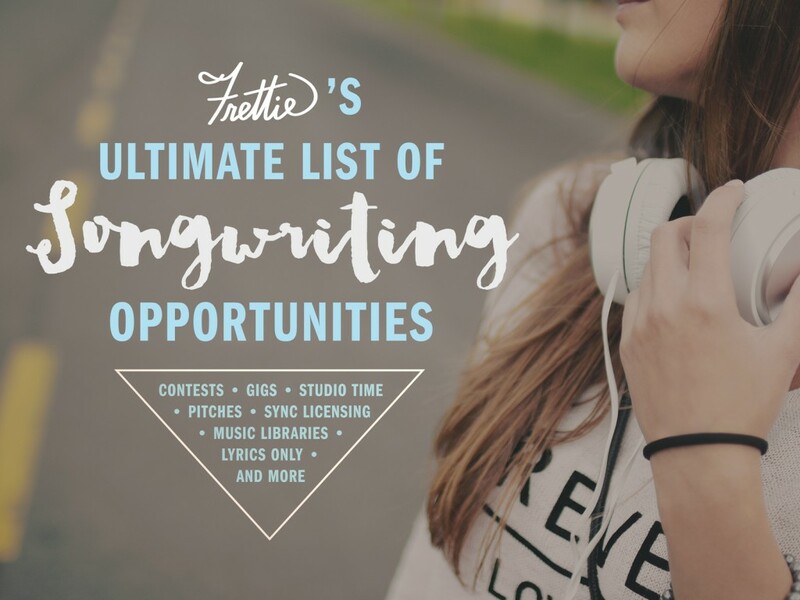 Come join the 5 in 5 Song Challenge and unleash your inner prolific-songwriting-goddess. Beat perfectionism, crush self-doubt, and kick your inner critic OUT of the writing room with this challenge! Sarah Spencer is an award winning singer/songwriter based in Nashville, TN. Born in the Sunshine State, Sarah Spencer writes vibrant, shining americana/pop music. She works in Nashville TN as a singer/songwriter, as well as a UX designer for a marketing firm. Follow Sarah on Spotify to get her latest releases. You can jump on her email list at SarahSpencer.com or purchase her debut EP, "Freshman Year" on iTunes. Want to write for SongFancy? We're always looking for talented and experienced guest writers to showcase on the blog! Share you knowledge, link to your music, and include your affiliate links. Here's how to apply to be a guest writer for SongFancy.